It’s safe to say that I am an active member and keen champion of cruise ship gymnasiums and all round general fitness at sea. 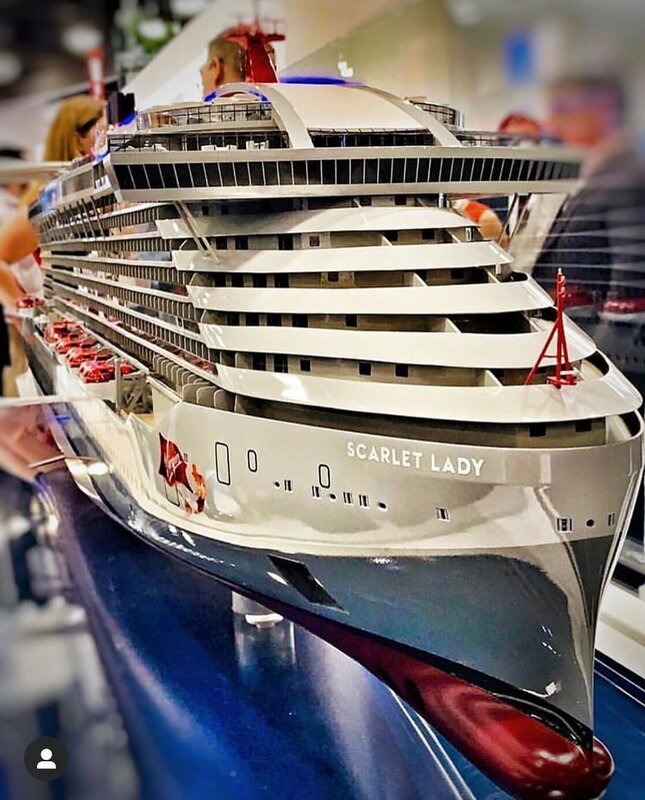 On a typical cruise, I try to visit the gym at least three times a week in order to stave off those dreaded calories that can pile on due to the rich food and cocktails that are always on offer. 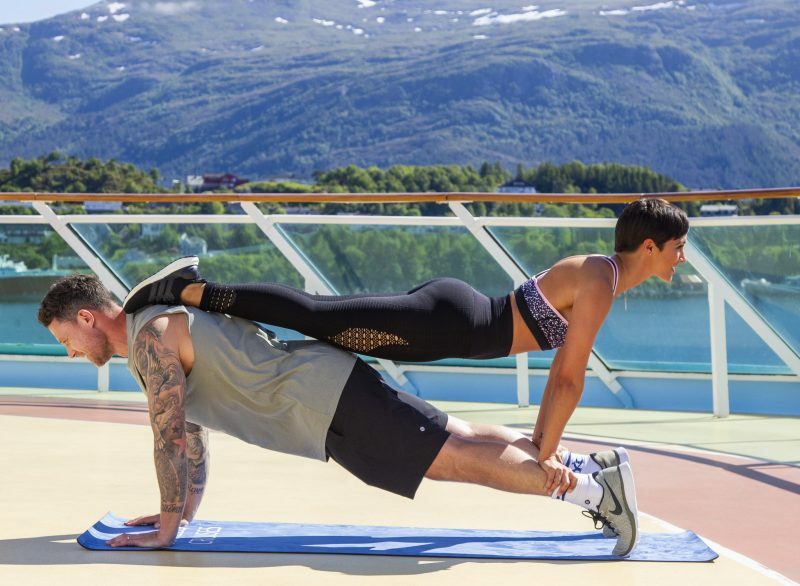 So it’s great to see that Marella Cruises have teamed up with celebrity couple Frankie and Wayne Bridge to demonstrate the diversity and ease of keeping fit at sea. Marella ships are the perfect ‘safe haven’ for people of any fitness level to kick-start or maintain their health and wellness regime. The cruise line are so confident they put everyone in the middle, providing the perfect holiday for everyone, that they decided to put this to the test by teaming up with the Bridges to create the unique ‘Marella By U’ fitness itinerary. The couple worked closely with on board staff to create a programme that proves that it’s actually quite easy to stay ship shape on holiday. Check out their fitness video below. Health and wellness isn’t just important for you, it is important for your relationship too. Whether it’s working out together, going on new adventures or enjoying the sunset side by side, you can feel a real connection with your partner. 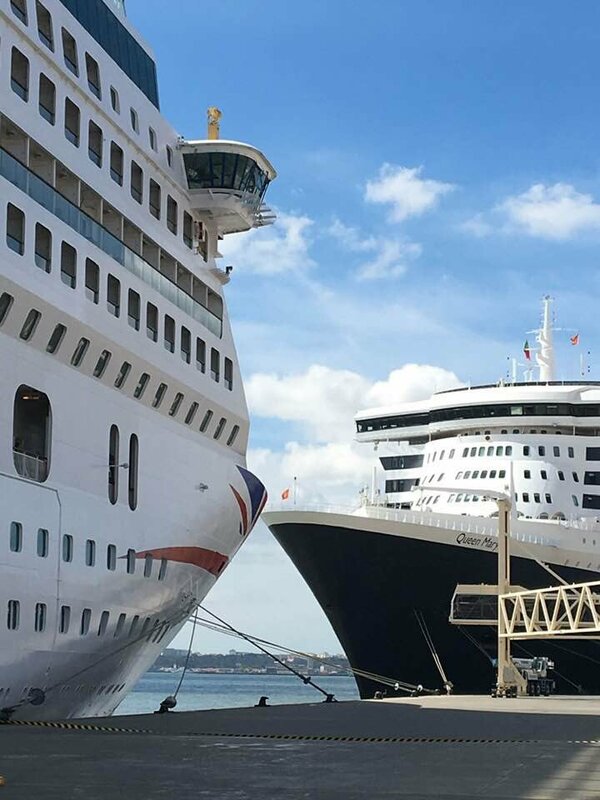 Frankie and Wayne cruised to the Norwegian Fjords on board Marella Discovery, where they tried a number of new experiences together as a couple. I’ve been fortunate enough to cruise to Norway many times over the years and I have always been surprised by the number of activities on offer in Norwegian ports. From kayaking to hiking, there’s so much you can try outdoors in this picturesque part of the world and Marella Cruises offer a jam-packed excursion itinerary, with something for everyone. I really recommend trying a ship excursion as it’s often the best way to see Norway in a day. On their cruise, the Bridges tried out kayaking in Geirangerfjord which is one of my favourite (and most beautiful) Norwegian ports. A lot of people don’t realise that Norway can get really hot during the summer months, so it can be easy to get out on deck. Marella ships boast an array of exciting outdoor on board facilities such as climbing walls, running tracks and swimming pools, so it’s easy to keep fit without even realising it. I’ve never used a climbing wall, but they always look really fun! If you don’t fancy anything too strenuous, a brisk walk around the open decks is a great way to burn off some calories whilst soaking up the local scenery. Find out what activities and programmes Frankie and Wayne tried out on their cruise in the video below. 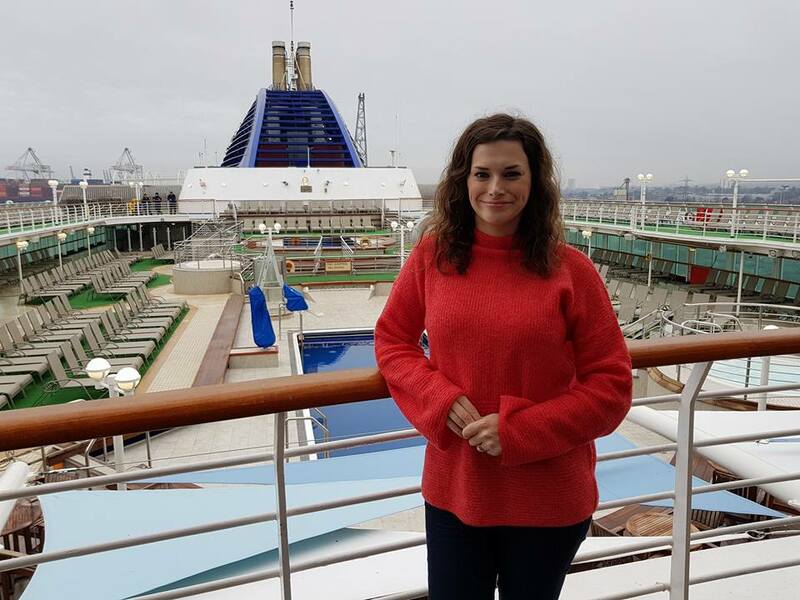 “Making our own itinerary has shown us that there’s something for everyone on a Marella cruise. Marella Cruises offer amazing activities and lots of great programmes on board and fun excursions ashore – they really have something for everyone. The service and atmosphere on board was second to none. “We live in a busy world where people aren’t necessarily able to find the time to unwind and de-stress. Going on holiday is the perfect time to truly reset and re-connect with ourselves and our loved ones. Getting away is proven to benefit your health and wellbeing, with research showing it can boost your immune system too. 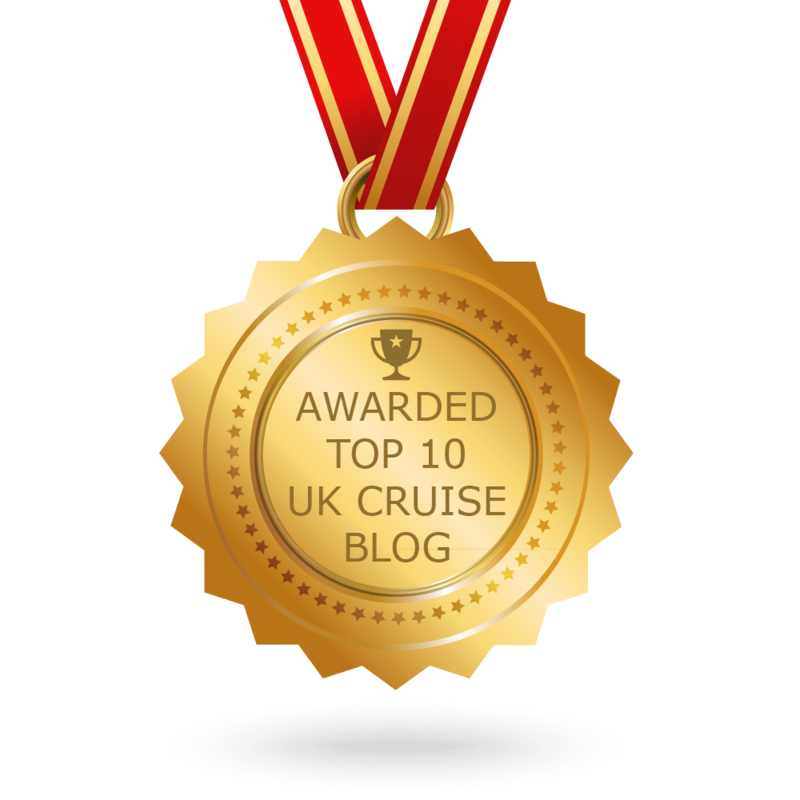 You can watch Frankie and Wayne’s cruise highlights and follow their bespoke holiday itinerary here. 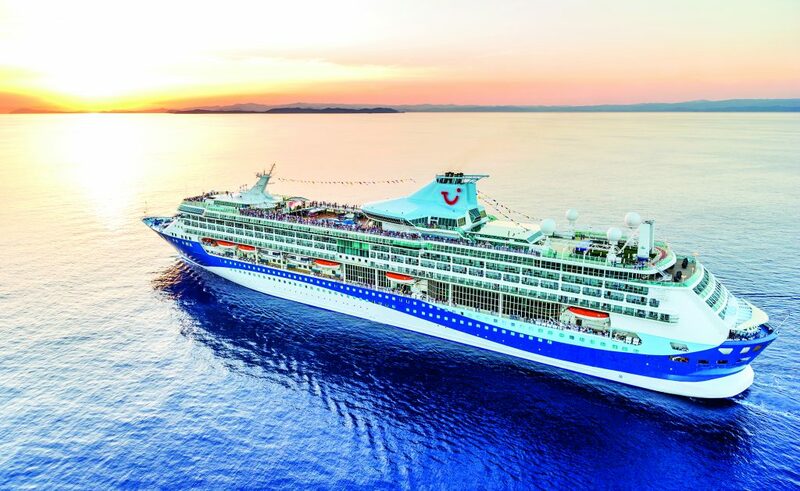 You can read ‘A beginner’s guide to Marella Cruises’ on my website via this link. 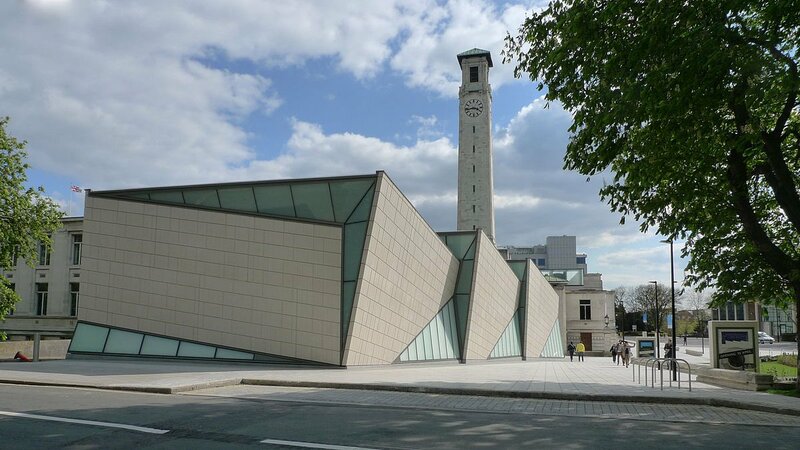 Alternatively visit their official website for more information. This post was brought to you in partnership with Marella Cruises. All image rights belong to Marella Cruises.